A new school year has begun. Walmart forewarned us on July 5th by immediately replacing flags and sparklers with notebooks and pencils, but now it is here. The beginning of the school year fills many of us—parents, teachers, administrators—with a new sense of optimism and purpose for the endeavor of education. Gospel Life Global Missions exists for the central task of training pastors. Our mission is an educational mission. 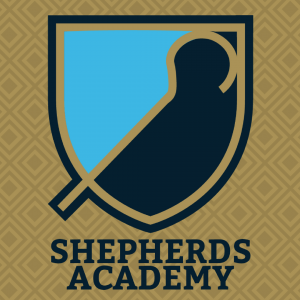 In September 2019, we hope to see the doors of the Shepherds Academy in Zomba, Malawi open to its inaugural class of residential students while also continuing our modular program across southern Malawi. 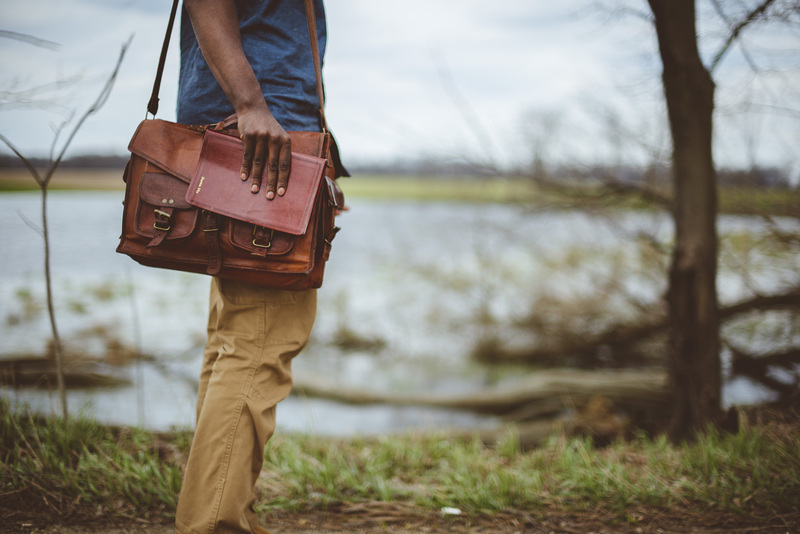 As an educator of pastors, I want to highlight a few lessons from Jesus, the Great Teacher, in this two-part blog series. Today, I’ll introduce two lessons and post the others next week. A. G. Sertillanges wrote, “If you want to see things grow big, plant small.” While Jesus at times taught the crowds, he focused his energies on the education of twelve disciples, and even from among that small group, he concentrated on three—John, James, and Peter. Call Disciples to be Apostles. This is a two-part series on Jesus the Teacher. The next post will come out next week.